Evergreen medium to large, wide spreading tree. 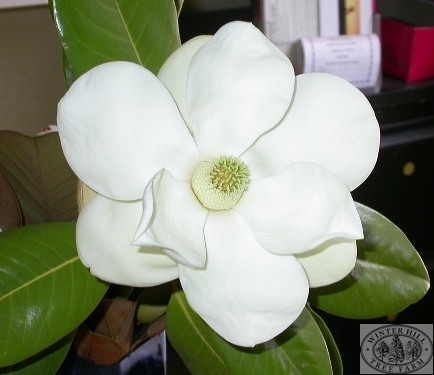 Large fragrant creamy white flowers in summer. 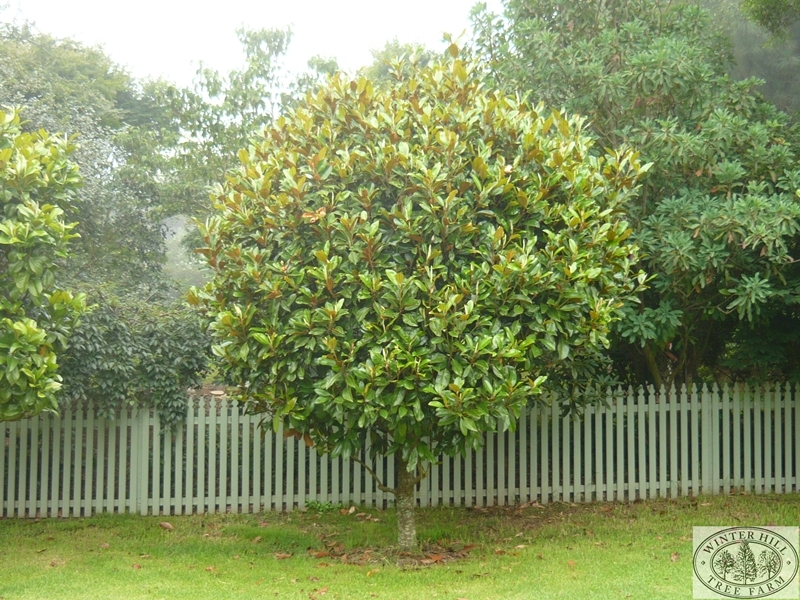 Glossy green leathery foliage with beautiful wooly rusty coloured undersides.Thrives under warmer conditions more than deciduous magnolias but needs regular generous moisture. Full sun to part shade. Prefers acid soils but will tolerate lime sub-soil.